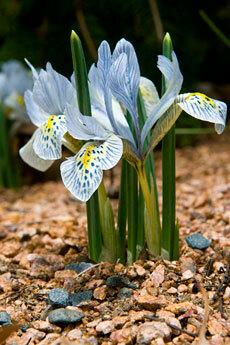 Where can I purchase Iris reticulata Katharine Hodgkin bulbs. I want to plant some this year. Also looking for Iris reticulata Harmony and Cantab.